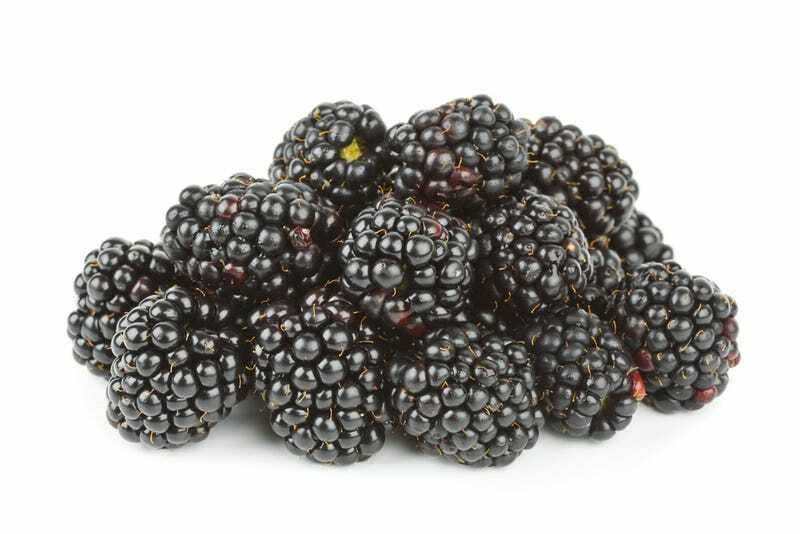 In a move that seems crazy at first glance and really smart at second, RIM will be providing its famous BlackBerry Enterprise Server (BES) technology to Android and iOS devices. An iPhone/Droid as secure as a BlackBerry? I'm listening. BlackBerry Mobile Fusion brings together our industry-leading BlackBerry Enterprise Server technology for BlackBerry devices with mobile device management capabilities for iOS and Android devices, all managed from one web-based console. It provides the necessary management capabilities to allow IT departments to confidently oversee the use of both company-owned and employee-owned mobile devices within their organizations. You can say what you want about BlackBerry hardware having fallen behind the Curve (see what I did there? ), but it is still way ahead of iOS and Android in terms of security. You might wonder why RIM is taking its greatest asset and sharing it with others, and while it's not going to help its phones any, as a company this is the smartest move it can make. BlackBerry hardware is getting creamed right now, so RIM is selling what it can to keep them in the game: its server technology. Even if its entire hardware division goes under (and I'm not saying that's imminent or anything) it would still have the server business, and as long as it can avoid any more service outages, RIM should be okay.